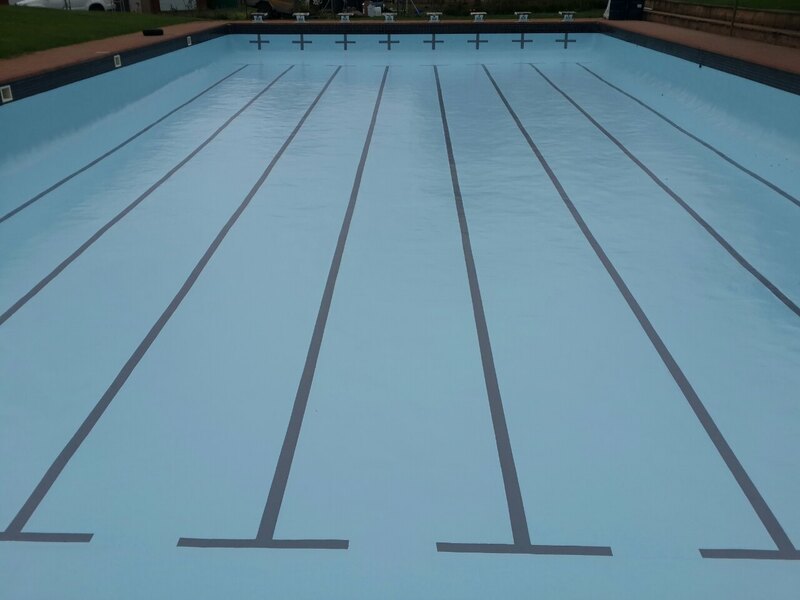 If you have black algae, stains or a rough surface in your swimming pool, a fibreglass lining is definitely the answer to your pool problems. Algae will grow in any water that is not correctly treated but the roots cannot get a grip into the smooth, non-porous surface of a fibreglass lining. A light brushing is all that is needed to remove it, ensuring easier maintenance and less chemical usage. 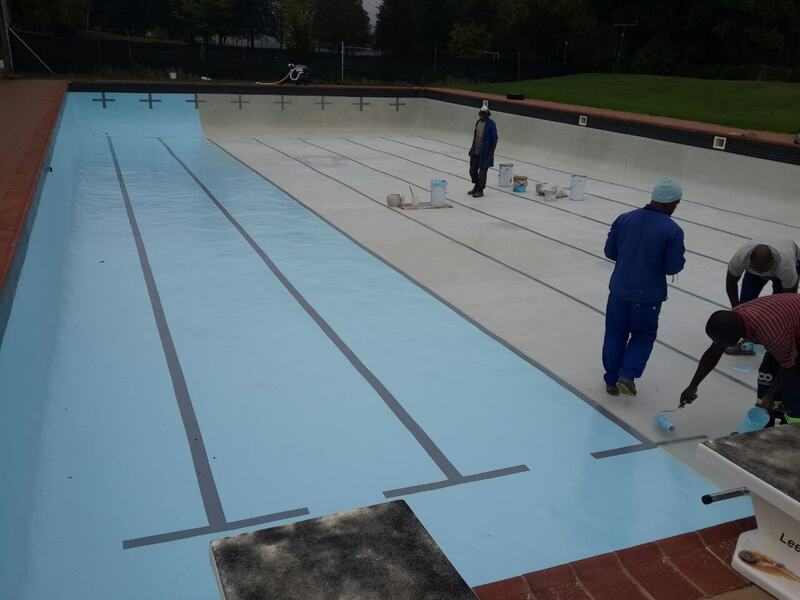 Falcon Fibreglass cc has been lining pools since 1984. 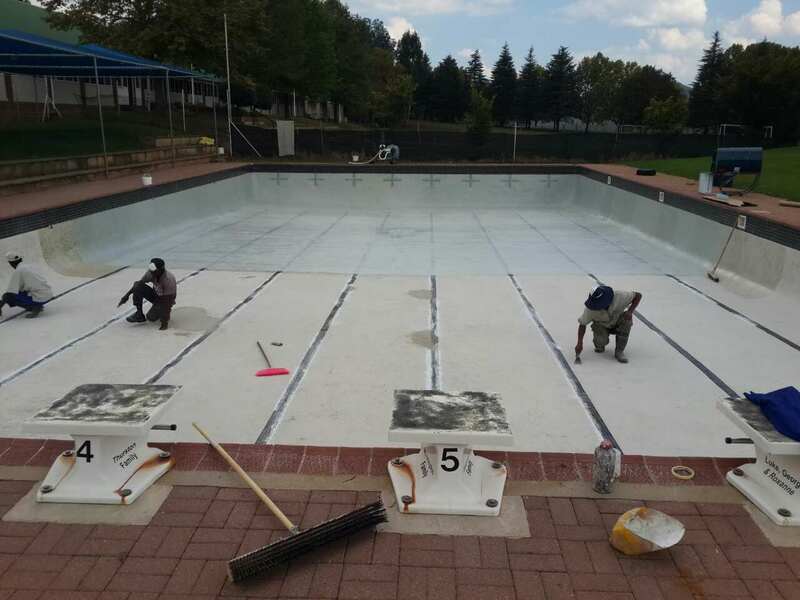 Any pool that is gunite, marble plastered, brick or vinyl can have a fibreglass lining installed. 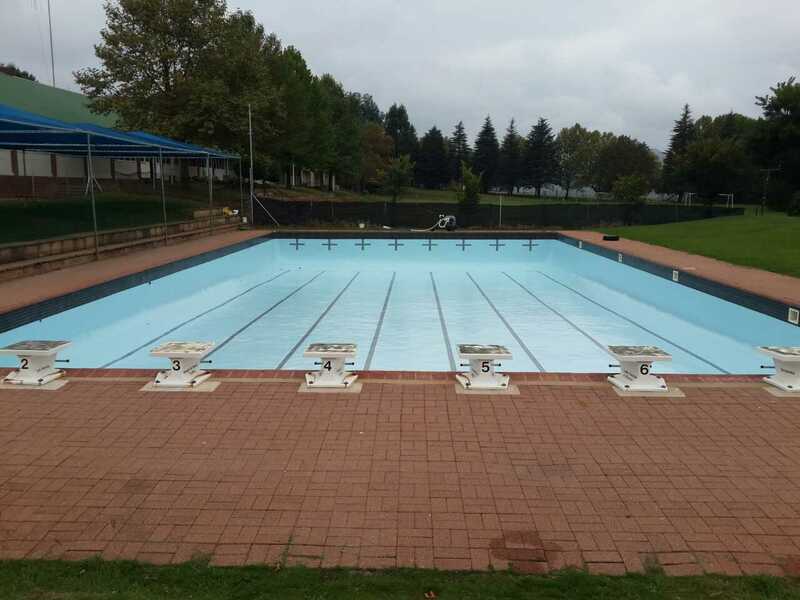 The pool is drained and cleaned. A groove is cut below the coping tiles to anchor the fibreglass. A primer resin coat is applied. One layer of reinforced chopped strand matting is laminated onto the surface at a ratio of 4:1, resin to matt. The complete surface is lightly touch-ground to eliminate any strands of glassfibre. A pigmented topcoat is applied. The process only takes two days with no mess left behind. Tissue transfer mosaics, applied to the scumline, are an optional extra.